Owing to the dire situation of the South-African economy, unemployment is a reality that affects all. SATalent provides a platform where especially the youth is given the opportunity to make contact with businesses who are in need of certain skills. 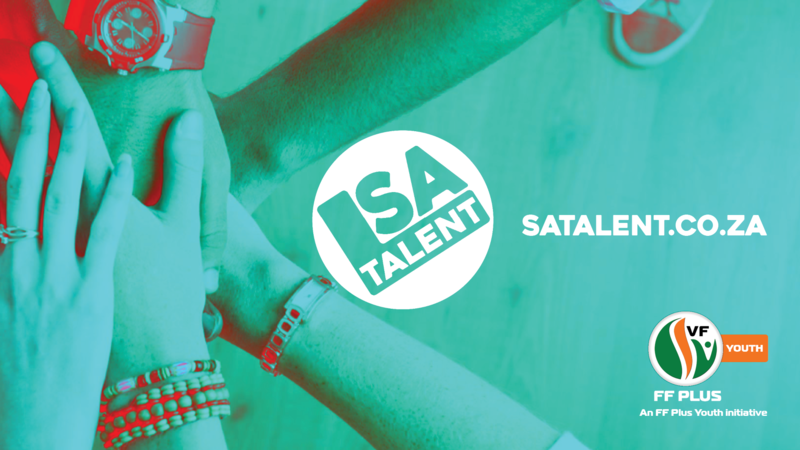 SATalent also seeks to bring unemployed people with certain skills, qualifications and experience in contact with government departments and local authorities where such vacancies exist. SATalent fights back against unfair practices in die labour market and is committed to equal opportunities for all. Government initiatives which are supposed to address youth unemployment, such as president Cyril Ramaphosa’s Youth Employment Services (YES), excludes unemployed white youth. They are being refused the opportunity to register for the services on the basis of the colour of their skin. SATalent is a platform where unemployed South Africans and employers can make contact. Job seekers can register online with their particulars below. Businesses also have the opportunity to be part of the initiative by completing the form below. Any job seeker is allowed to complete the form. SATalent is committed to equal opportunity for all and believes that the best possible candidate should be appointed in an occupation, whatever the candidate’s race. Employers can contact SATalent to obtain more information regarding CV’s and registration.